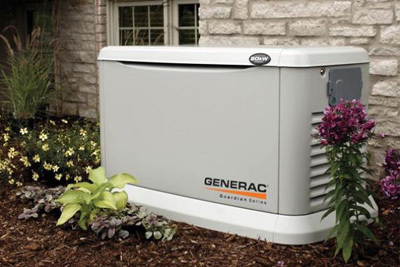 Especially during hurricane season, enjoy convenience and peace of mind with an automatic stand by generator. A back up to your electrical system, the generator operates whether you are home or away. Within seconds of an outage, it automatically supplies power directly to your home’s electrical circuit breaker box. After a storm or during any power outage, it is important to keep clean water pumping and your food supply fresh. 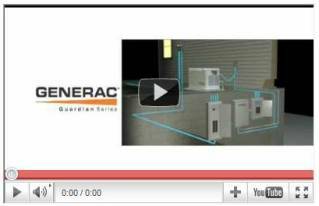 Check out the video to learn more about how stand-by generators work. Contact us for pricing and info.